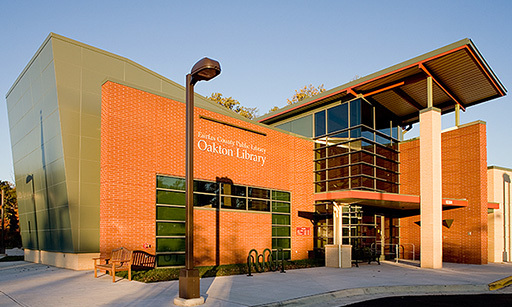 Meet Oakton Staff at the Providence Community Center for a storytime and playgroup in a sensory-friendly environment. Includes discovery time with sensory friendly toys. Ages 1-3. 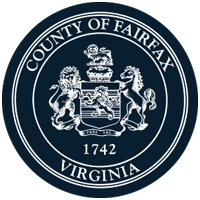 (R).